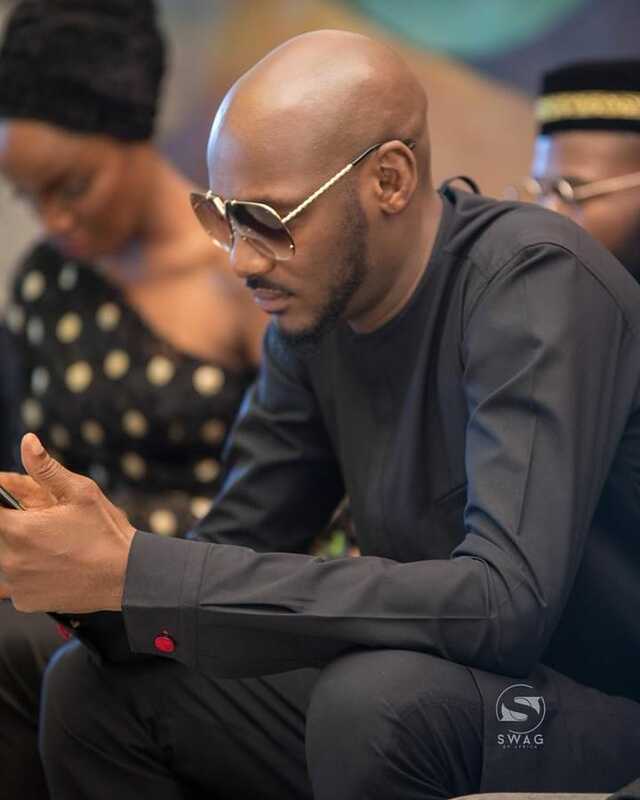 The 2019 general elections is fast approaching and Nigerian music star, 2Baba has adviced citizens not to vote in and stop celebrating political theives. The singer who is topping the charts with his raving song, “Amaka” spoke to Vanguard he said it was unwise for the youths to be celebrating criminally-minded politicians who were only out to loot public funds. He continued and said Nigerians should be wise because some of the politicians were out to deceive them again. My advice to the youths is that we should begin to celebrate what is right. We should stop celebrating criminals; we should stop hyping people that have done nothing to benefit us.